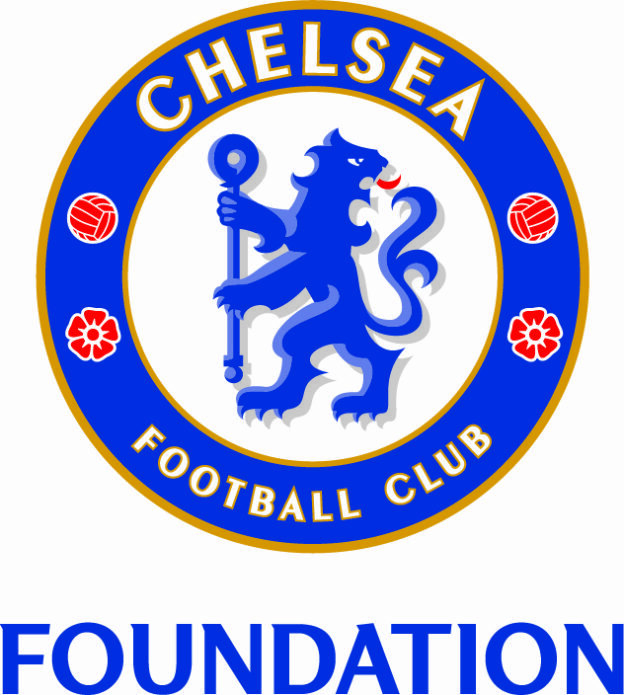 Football Drills and Skills with Chelsea FC Foundation at Pennywell Farm. Does your child dream of playing in the Premier League? Chelsea FC Academy coaching staff based at South Dartmoor Community College are offering 6 training days for all ages and abilities. Professional coaching staff and scouts from the Academy will run the days, coordinated by ex Chelsea and Tottenham hotspurs player, Colin Lee. Book all 6 sessions for an all-inclusive price of £50 per child (including admission to Pennywell) plus one accompanying adult FREE.